Hurricane Irma did more than $62 billion of damage in Florida and the Caribbean, making it the fourth-costliest hurricane on record. Homes and property were destroyed and damaged, 101 people died, and many endured serious hardships. Survivors continue to clean up and try to return to their normal lives. Fortunately there is help available from the federal government, state government, and charities. Below are links and information on some of the help that's available. 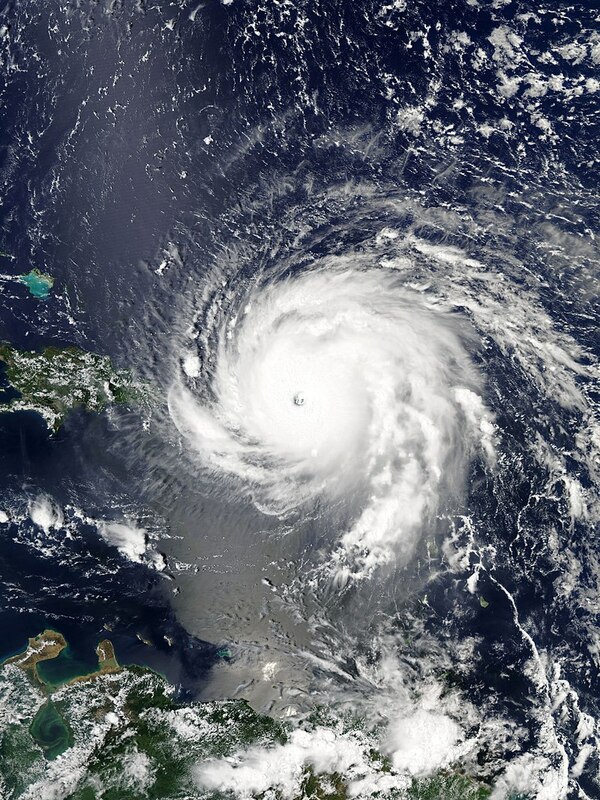 FEMA, the Federal Emergency Management Agency, is involved in coordinating the response to Irma since a state of emergency was declared in Florida. You can go to FEMA.gov or Disasterassistance.gov for more information on a variety of programs to see if you are eligible for assistance and to apply. You can also call FEMA toll-free at 1-800-621-FEMA (1-800-621-3362).